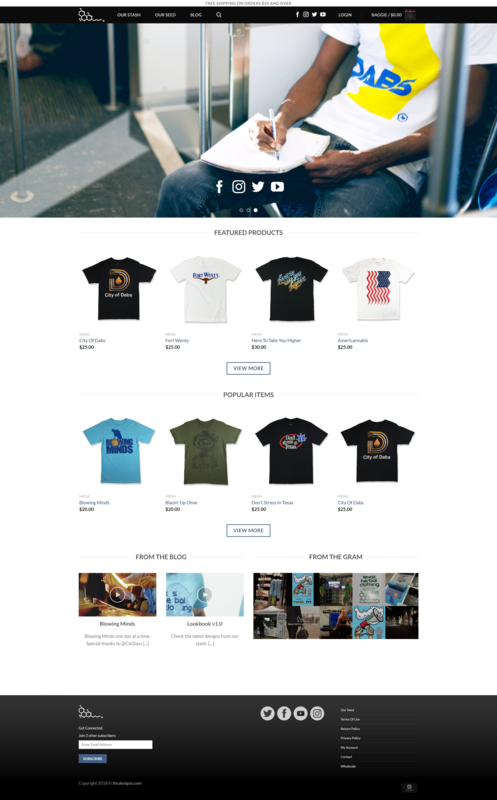 First, we produced a video campaign showing off this clothing companies latest catalog, then we designed a website with an integrated e-commerce platform to show it off on. One of the videos we produced from the content campaign, We followed the process of the conception and manufacturing of one of their designs. A Lookbook, showing off the latest shirts from their catalog. A Familiar, yet completely customized design to client specifications, responsive for CPU and mobile devices and enhanced for functionality. We got to craft a series of photos to populate the site with, and a BLOG featuring some pretty epic videos we created for the brand. A fully functional e-commerce platform gives users the functionality of familiar sites like Amazon, so they can have a seem-less experience. Create a user account to shop or sign in from Facebook; track shipping, return items and create wishlists from a simple dashboard. 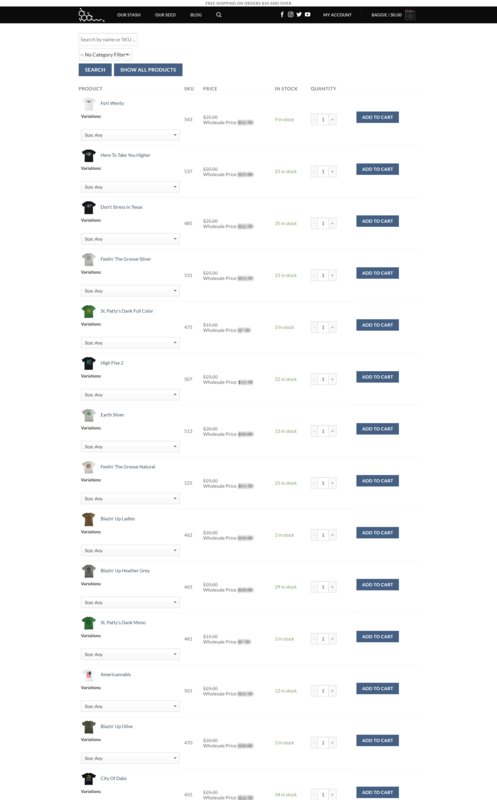 Users can also pick from a real-time list of shipping prices from UPS, Fedex and USPS when placing orders. 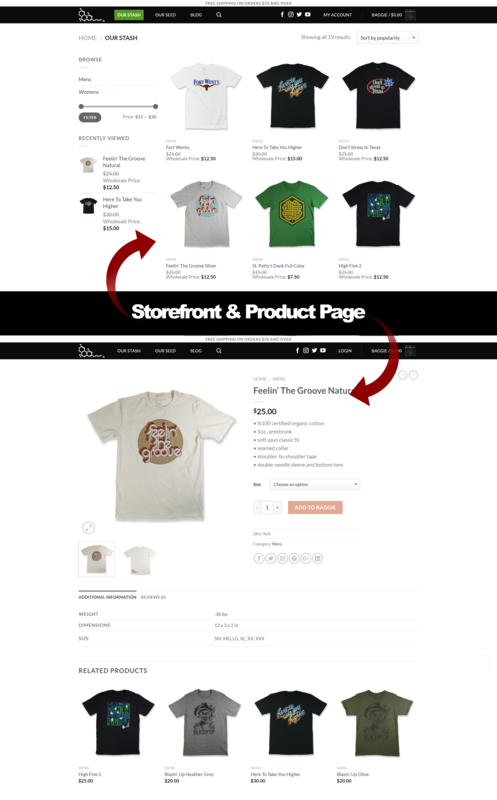 Along with the site, a back-end inventory and whole sale portal was created to connect with their POS system. We got to craft a series of photos to populate the site with, and a BLOG featuring some pretty epic videos we created for the brand. A fully functional e-commerce platform gives users the functionality of familiar sites like Amazon, so they can have a seem-less experience.